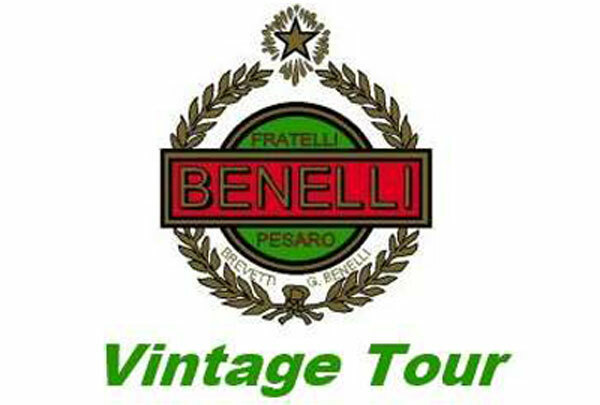 The Benelli Vintage tour is organized in cooperation with our friends of the Benelli club in Pesaro. 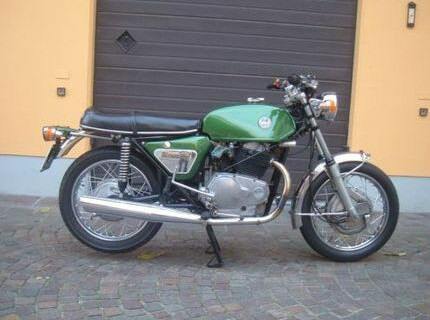 We will take you to visit the area from Bologna to Pesaro, considered the “terra di motori”, “land of engines”. 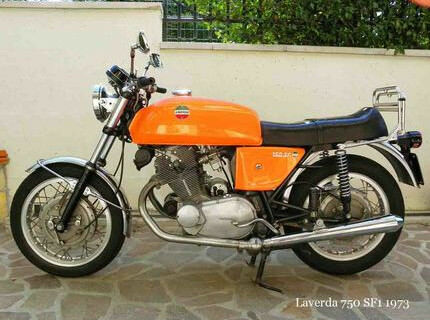 Pesaro is a small town by the sea with an incredible amount of small collections, museums, lovers of Italian brands, an experience that avintage motorcycle lover cannot miss! 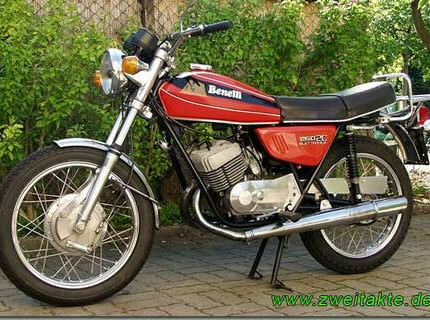 Places like Tavullia, Misano, Pesaro, Corciano will be familiar after this week on the vintage Benellis!!! On top of that in the area give the possibility of riding on great twisty roads, landscapes by the sea or over the Appennini mountains with easy access from our hotel every day. litterally 10 minutes from the hotel we will be on a fantastic 20 kms long twisty road along the ocean: well, this road was the one that Valentino Rossi used to ride and learn when he was child !! Talking about Valentino Rossi: we won’t miss his native village near by: Tavullia with the Valentino Fan Club where you can buy gadgets like t-shirts, caps, posters and having a pizza “a la Valentino’s way” !!!! 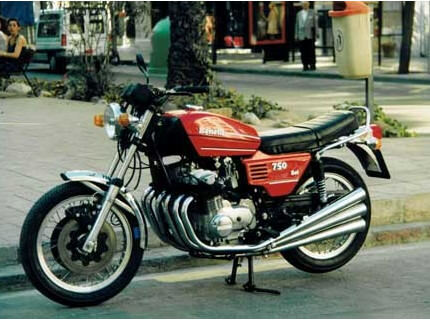 The Benelli Vintage tour will take you every day to ride on different routes depending on the mood, weather, friends riding with us, available private collections to visit. If you wish you can swap your bike every day with the other participants or you can decide to keep the same for the whole week. Oh yes the food and the wines !!! Well we are in Italy and Italy is not Italy without food and wine ! You are advised !!!! Day of meeting in Pesaro with the representatives of the Registro Storico Benelli. 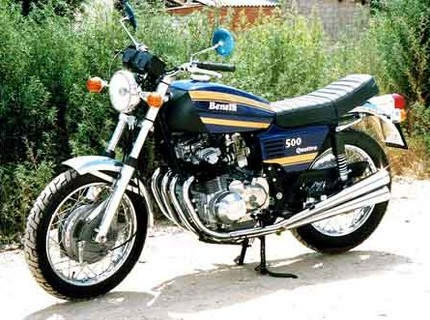 At the “Officine Benelli”, the official Benelli Museum, you will find 150 fully restored motorcycles plus various new arrivals ready to be restored by the club members. Motorcycle collection and explanation, followed by a welcome dinner. In the morning we will move from Pesaro to Misano by private bus to attend the Moto GP in Misano Adriatico. Back in Pesaro for dinner and overnight. Our vintage Benellis will take us along the proposed itineraries (between 70 and 220 kilometres) that will be chosen among the 12 proposed. Depending on the weather conditions and the “mood”, we will decide where we will go and which bikes we want to use. Every day we will start and end back at our hotel in Pesaro. The fleet is at our disposal and each participant can use a different bike every day. The itineraries will take us from the Adriatic Sea to the Appennini Mountains through the hills of the Marche region. Let the music of Gioacchino Rossini, the painting of Raffaello and the motorcycle adventures of Valentino Rossi guide your way! Every day we will ride, visiting Museums, a Castle or an Ancient Village on our way. Our guides will take you to visit and enjoy this beautiful corner of Italy, still relatively unknown and free of the touristic invasions!! Sometimes during the week we have planned a visit to the Morbidelli museum, in Pesaro. 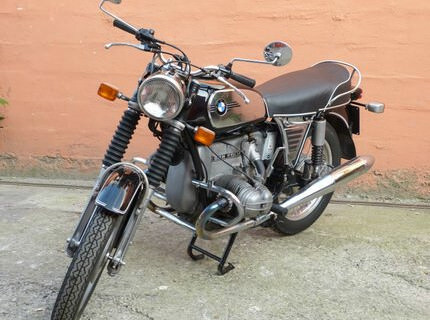 At the museum you will find 350 perfectly restored motorcycles with some truly unique pieces. Today we can either ride again around Pesaro for a last easy day or we can organize another visit to one of the many unknown museums and collections in the area, we decide depending on the mood and the weather, back to Pesaro for the farewell dinner.